My computer was infected with the "Windows 7 Repair" virus. I ran several anti malware and anti spyware software to where my computer was mostly working fine but it still had the google redirects bug. I ran Hitman pro for 64 bit to remove the google redirector bug. My desktop can no longer start up. 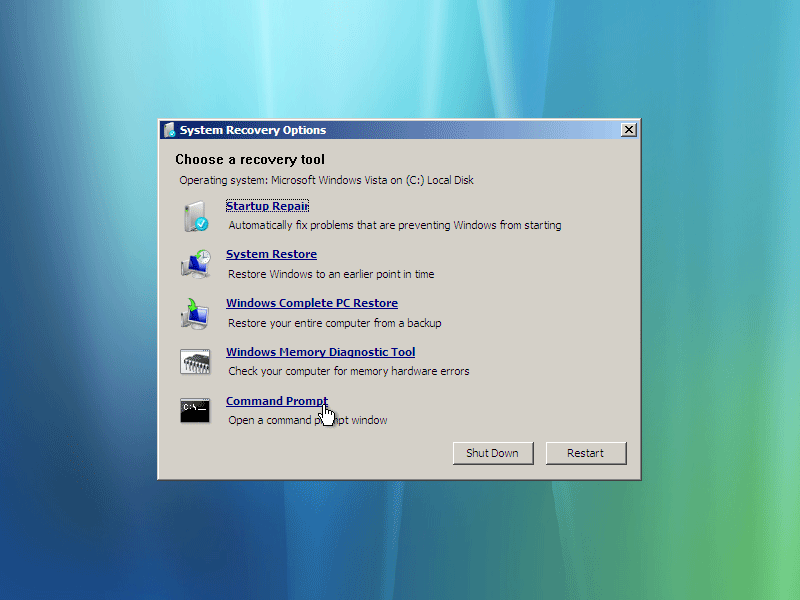 Windows Startup Repair said it could not automatically fix what was wrong. I did not do system restore because I didn't want that nasty virus back. I use the Dell Inspiron 570T running windows 7. It did not come with a backup disk. Please help! Also I remember when I was running Hitman Pro 3.5, it said it was going to replace master boot with bootkit32 or something upon reboot. I don't remember exact terms but it was similar. I don't really know if that means anything.
. My name is Michael and I am here to help you fix your computer. Disable ANY programs that offer real-time protection features while executing my instructions. That includes your antivirus, antispyware, windows defender or any other program that offers protection. When you're clean or waiting for my next set of instructions, re-enable them .If you need any help disabling them, ask. Last, as most of the tools we use here need administrative rights in order to function properly, I expect that you will be running them from an administrator account. I did not do system restore because I didn't want that nasty virus back. Start Recovery console. To do this power on the computer and continuously press the F8 key, and select Repair my Computer from the menu.